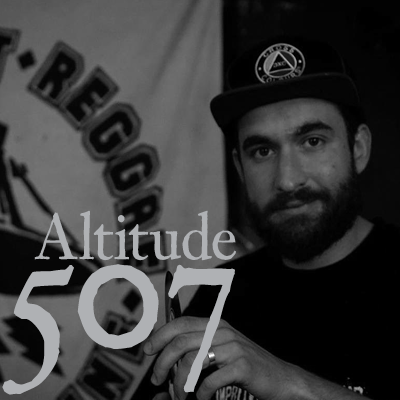 Altitude 507 is back after a brief hiatus, and it’s a reggae & dub special this time around. Special guest Selecta Fufu brings a guest selection from ska and rocksteady to heavyweight steppers, including some of his own exclusive original productions. He also shares his thoughts on sound systems in Europe and Australia, vinyl vs digital, Sydney’s reggae dances, and the effects of technology on contemporary life. The Blue Busters with Byron Lee and the Dragonnaires – ??? Stepper Allianz – It’s a Trap!